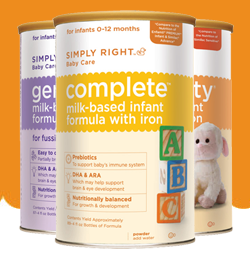 Click here to score a FREE sample of Simply Right Baby Care Formula courtesy of Sam’s Club! For the Mommy's grab a free subscription to Babytalk and American Baby magazine. I loved reading these when the babies were small, it was my time. 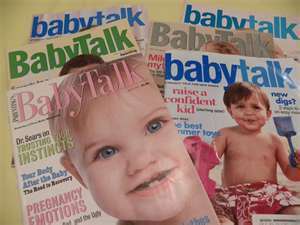 Click here to snag a FREE subscription to Babytalk magazine and a FREE 6 month subscription to American Baby magazine! 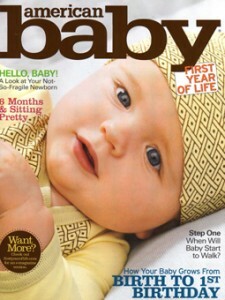 Not only are these magazines great resources for new parents and parents of little ones, but they usually have at least a couple money-saving coupons inside!